Let's face it. We don't always keep up with washing our windows the way they need to be washed. Also, it's not fun to have to tackle such a huge job once a month, especially if you have a large or multi-story home. 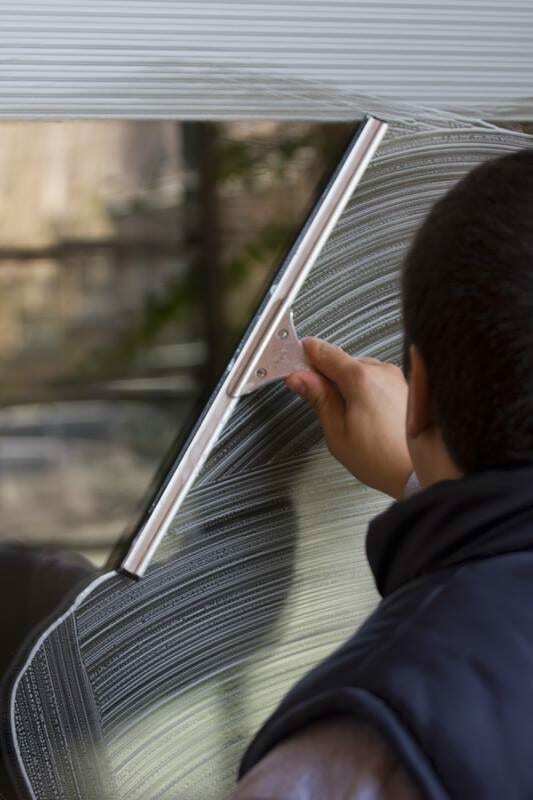 The key to routinely keeping your windows clean is to make it a frequent task that gets done. But you don't have to achieve this feat on your own. That's why window washing services from a professional team like All Washed Up can help you save time. At All Washed Up, we help you remove stains that are hard to get rid of using Pure Water Window Cleaning technology. Have skylights that need an updated look? No problem. We're here to help you get in those hard-to-reach areas of your home where your windows may be tough stains and take care of those window sills and tracks you may overlook. 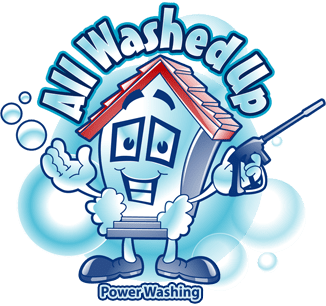 Transform the appearance of your windows from the outside, with the help of All Washed Up's window washing services, and contact All Washed Up today to get your free window washing estimate! Windows So Clean, You Can See Out Of Them! Having your homes exterior windows cleaned periodically throughout the year will make a dramatic difference in how you see the world. Customers are often amazed at the results and cant believe the difference. We use our traditional squeegee and scrubber as well as the new technology called Pure Water Window Cleaning. It all depends on the level of dirt on the glass. The outcome is beautiful either way. *You will receive $20 discount if we wash your home and windows at the same time. Please note we do not clean interior windows.